“Dale todo lo que tengas o no hagas nada.” Give it everything you have or do nothing at all, it’s one of my late mother’s many dichos. After immigrating, Mom became a worker at a sewing-plant. Dad ran a bread truck route for over a decade. Their hands were calloused. I’m here today, because they gave me everything they had. 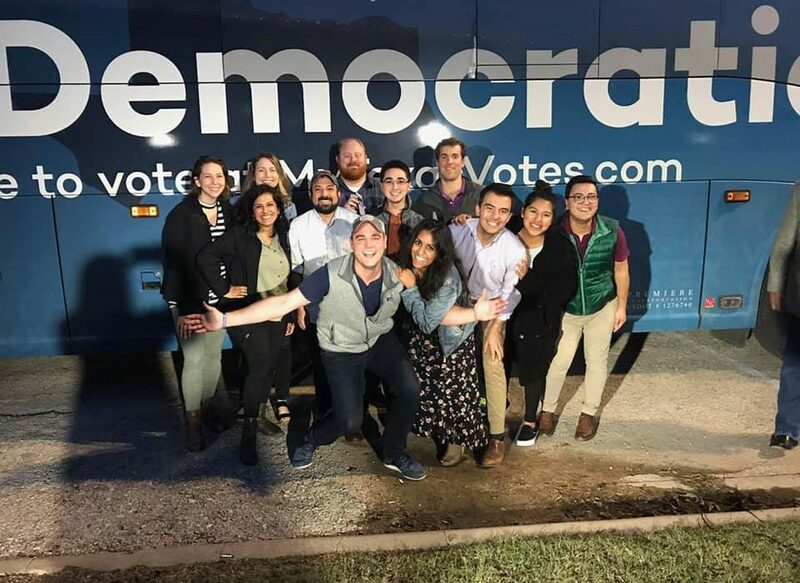 It’s my first week as your Texas Democratic Party Executive Director, and I want you to know that it’s not lost on me just how many generations of progress and investment it took so someone like me could get here. Not just from my family, but from my public school teachers, my entire community, my Party, and so many people I haven’t had the pleasure of meeting just yet. Growing up in Brownsville, I knew how hard people work to make ends meet. We weren’t on the nicest side of town, but I was lucky that my home had a paved street with drainage. Many of my neighbors did not. 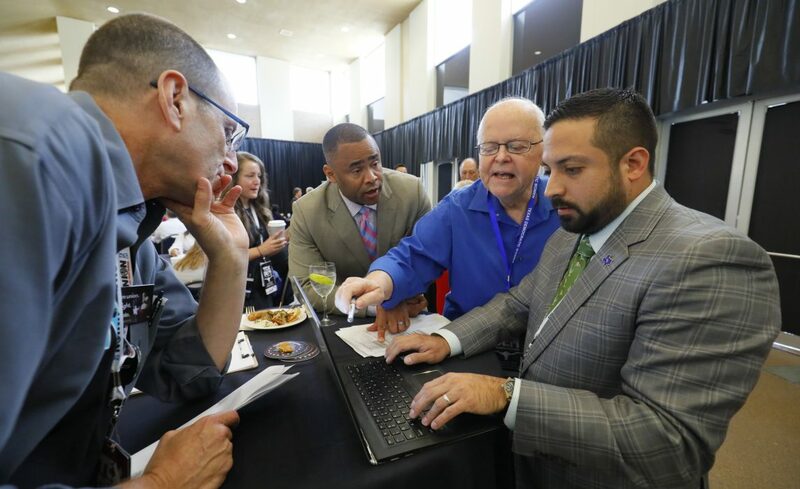 That started to change, because our own Texas Democratic Party Chair, Gilberto Hinojosa was elected Cameron County Judge. He got to work, all those years ago, paving the streets by my childhood home and all across town. These are our Democratic values: everybody deserves a fair shot to get ahead in life, that healthcare is a fundamental human right, that our children deserve good schools and the opportunity to succeed, and that our economy thrives when Texas workers are paid what they’re worth. So you see, I’m here because good Democrats like you have fought to elect leaders that did so much good. It literally changed the lives and futures for people like me. I’m grateful for everything you’ve done, and now I’m asking you to do more. We have the solutions Texas families need, and we’re leading with our values. We’re empowering people from every walk of life. We’re building a future that everyone can be proud of because whether you’re white, black, or brown, fifth-generation or newcomer, Democrats are fighting for you. I’m a proud Texas Democrat and it is an honor to serve our Party.